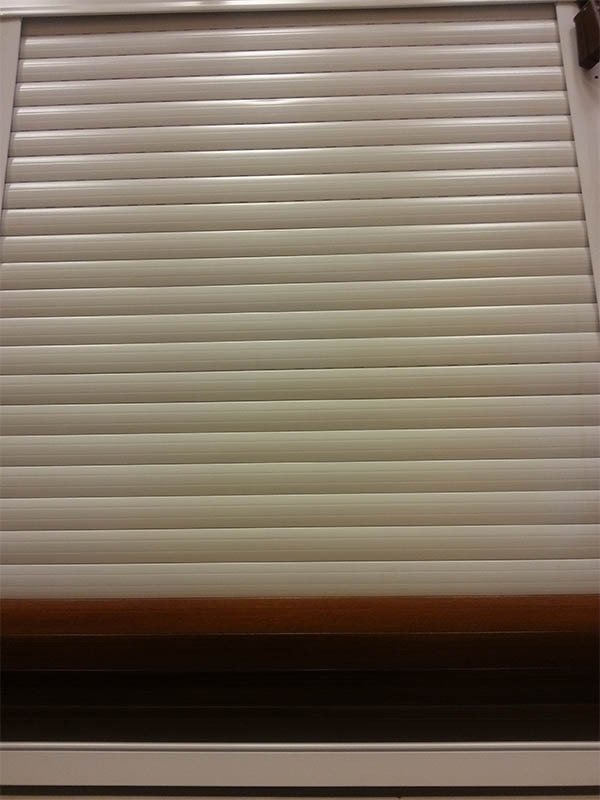 These are lamellar blinds with lamella’s wideness of 16mm or 25mm. Possibility for lamella’s movement of 360 degrees. Positions for “dark”, “stop” and “sun”, practical and easy to use and maintain. Rich colour options, variety of models and extras. 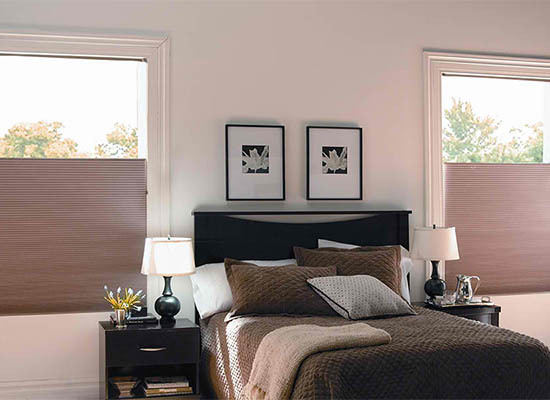 The between the glass model is best used with double ply wooden window framing. The installment of the blinds is done between the two plies of the window. 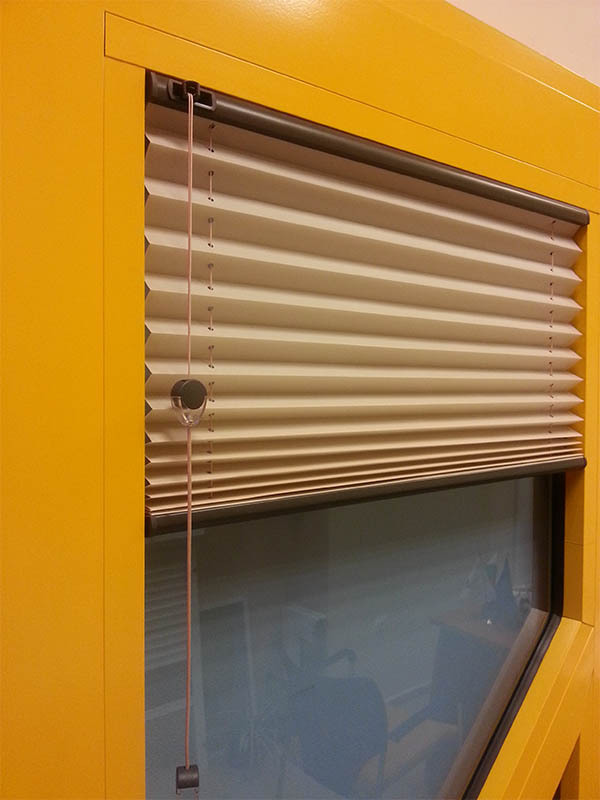 The control mechanisms are installed in front of the ply with a small aperture, thus enabling you to control the blinds without having to open the window. The In front of the glass model is installed in the inner part of the window. 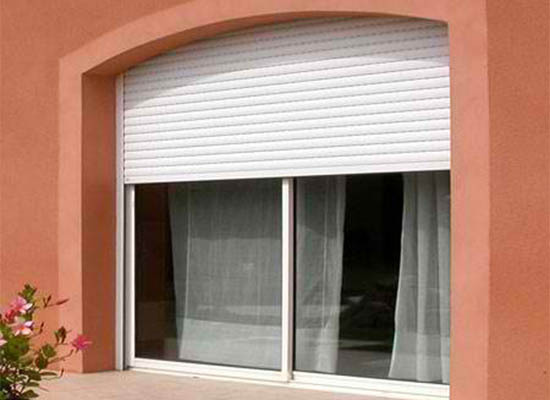 It is suitable for all types of window framings, display windows and partition walls. 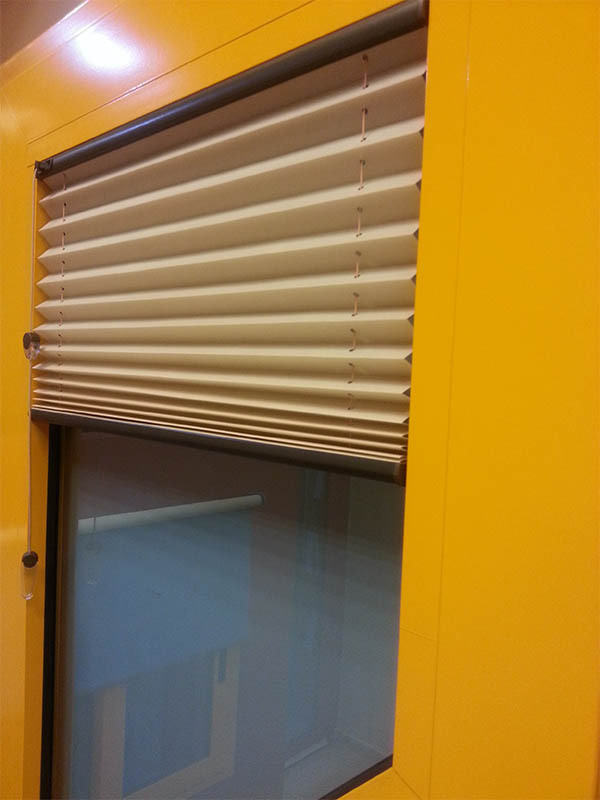 The control mechanisms are installed on the upper profile of the blinds. Based on the needs of the client, they can be manufactured in different (not standard) forms and shapes. 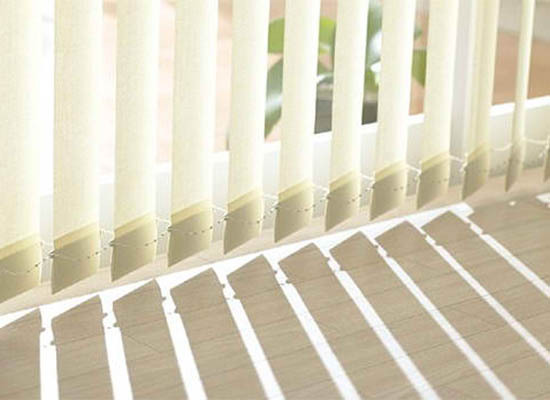 Thanks to the way of attachment, they are suitable for inclined windows as well. 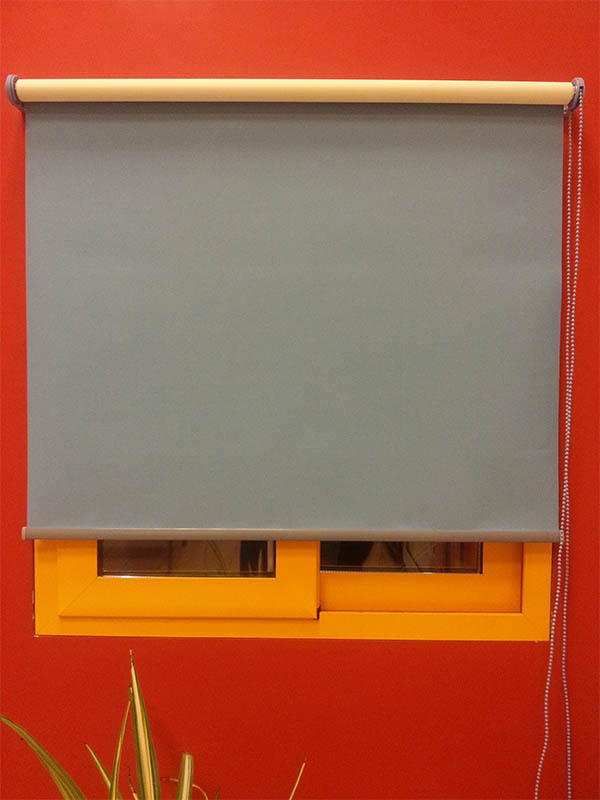 This kind of blinds is characterized with rich colour options, optimal pricing range, option for manufacturing designer blinds, i.e. the client chooses how many lamellas from one colour to be combine with lamellas from another one. 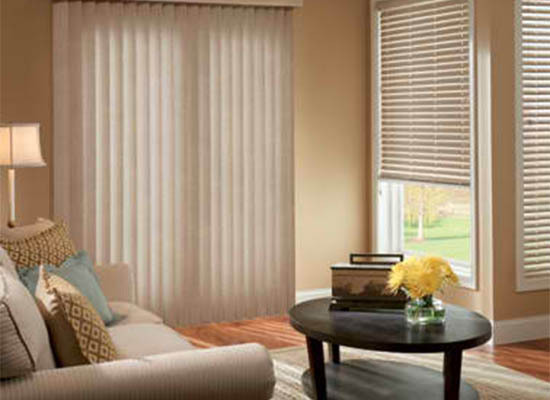 For the canted, trapeze shaped windows and parts of a circle, this kind of blinds are a great solution. Maksi model – for PVC and aluminium window framings. 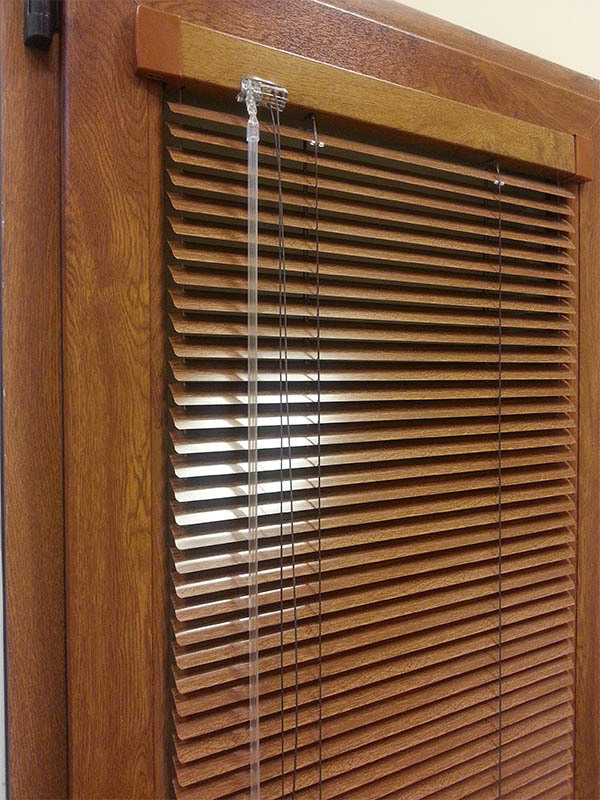 Model “Maksi” is installed on the inner part of the window, the blinds are place between the glazing beads of the window framing. 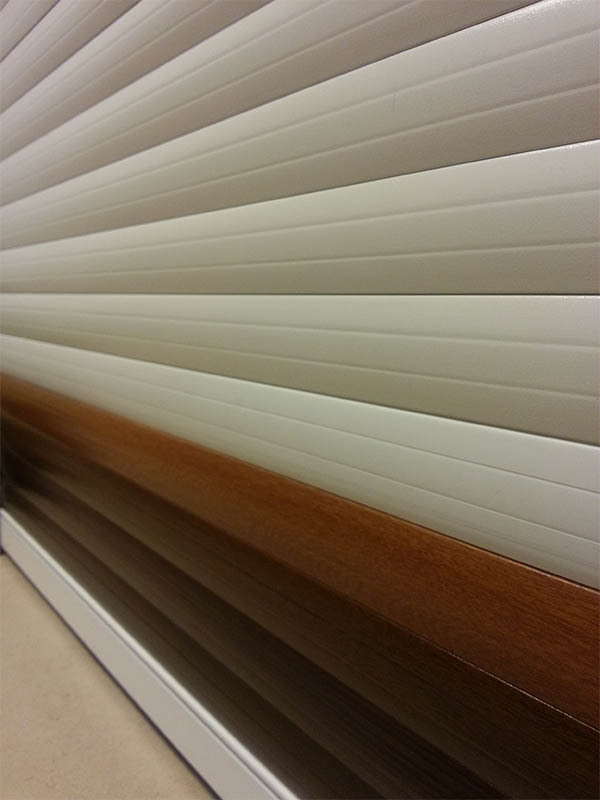 Suitable for all kinds of window framings, display windows and partition walls. 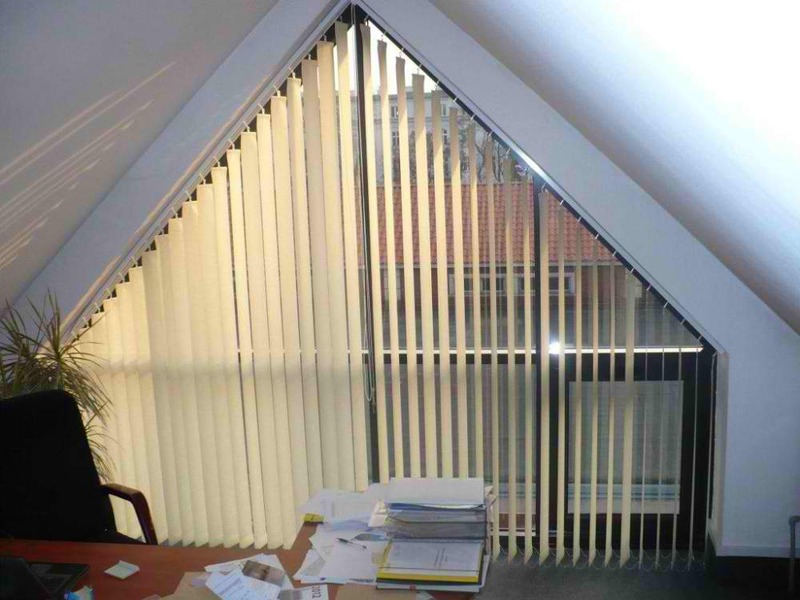 Control mechanisms are integrated in the upper profile of the blinds. NEW!!! We have developed a model “INCREASED VISIBILITY” – with two times more distance between the lamellas in position turning the light. This is achieved by combining the lamellas two by two slightly attached to each other. The effect is more loose-textured scale of lamellas, no visibility from outside to the inside of the room in a day light, and in the same time enough light finds its way into the room. 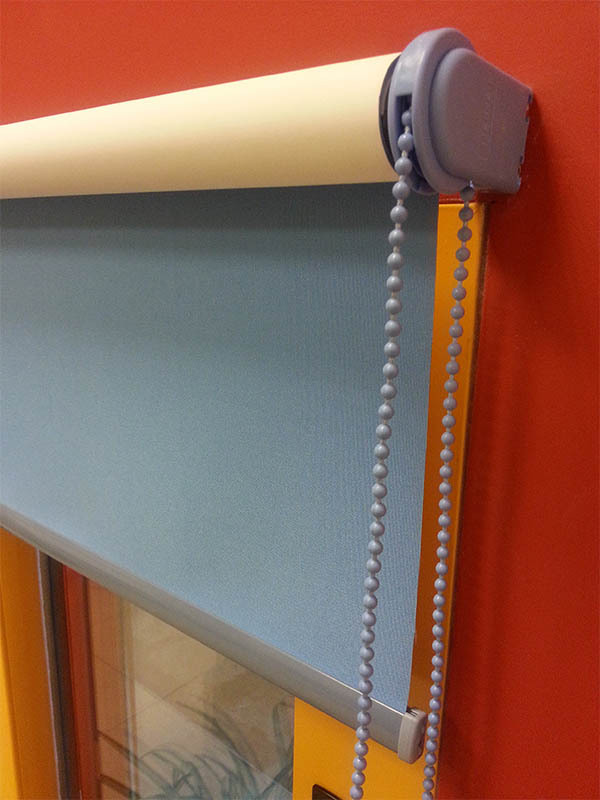 Again they are lamellar blinds, lined on the vertical axis, made out of textile or aluminuim strips with width of 89mm or 127mm with different transmittance ability. Rich colour options and patterns. 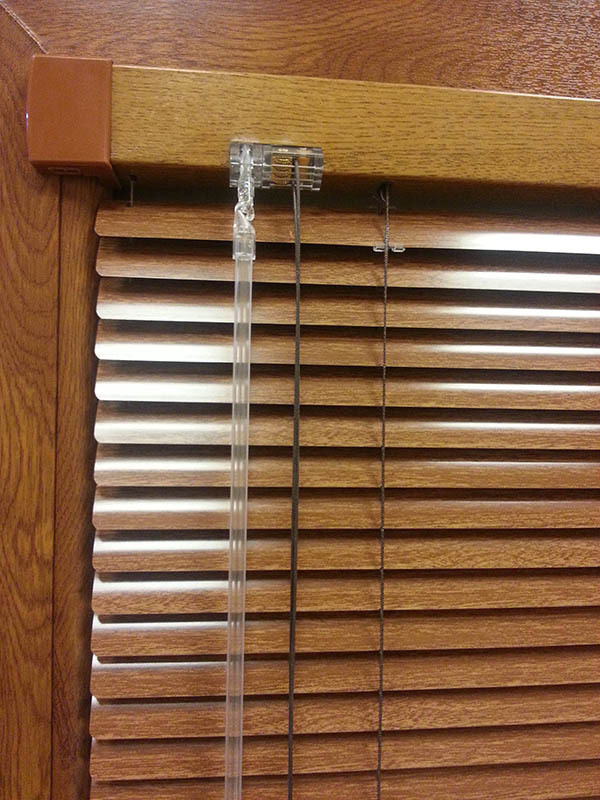 Standard – the blinds are falling freely, and with the help of the cord can be stopped at different positions. 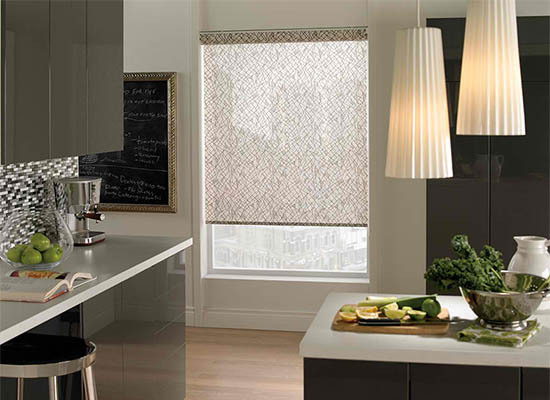 Elegance – the blinds are moving between aluminium conductors, and the textile is rolled into an aluminium box. 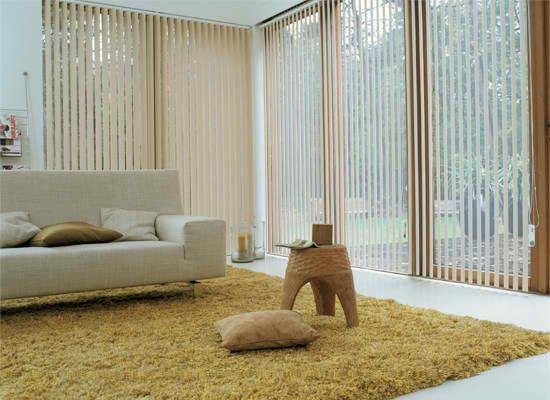 When the lower profile has textile lining in the colour of the blinds, the model is called COMFORT. When the textile is on stripes – textile, net, textile, net, these models are called DAY and NIGHT. 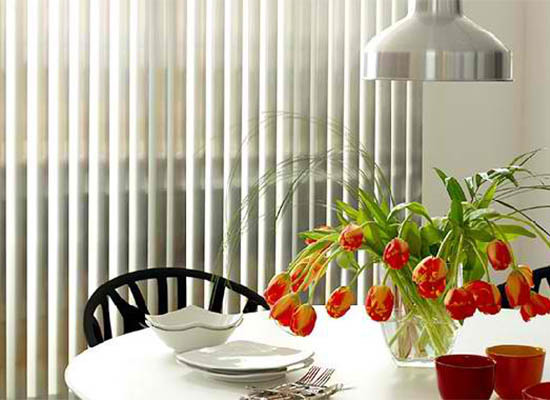 The Pleat and Duet blinds find a solution to the issue with the bizarre architectural decisions – trapeze, ovals, triangles, parts of circles, as they provide them with modern and extravagant look. They are also suitable for dormers, they are light and do not sag. NEW!!! We have developed an aluminium frame for installment without drilling holes in the window framings. 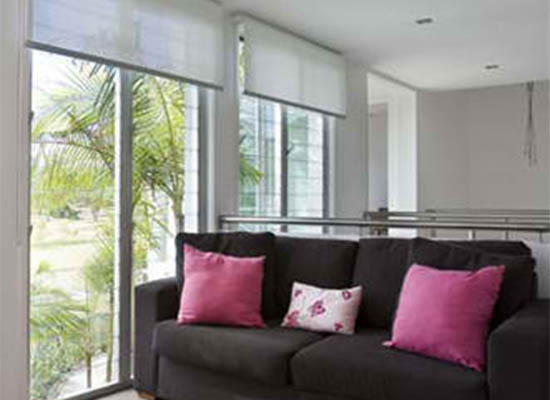 Suitable for horizontal and pleat blinds. Luxurious, comfortable, delicate, perfect curves. When lowered, the textile stands outstretched on leveled stripes of tunnels with aluminium weights. When folded the textile is stowed in equaled “waves”. Made out of aluminium lamellas, 50mm, 80mm and 90mm. They can be controller manually or automatically. Rich colour options. Warm during the winter, cool during the summer. Lamellas with lumen out of PVC or aluminium.